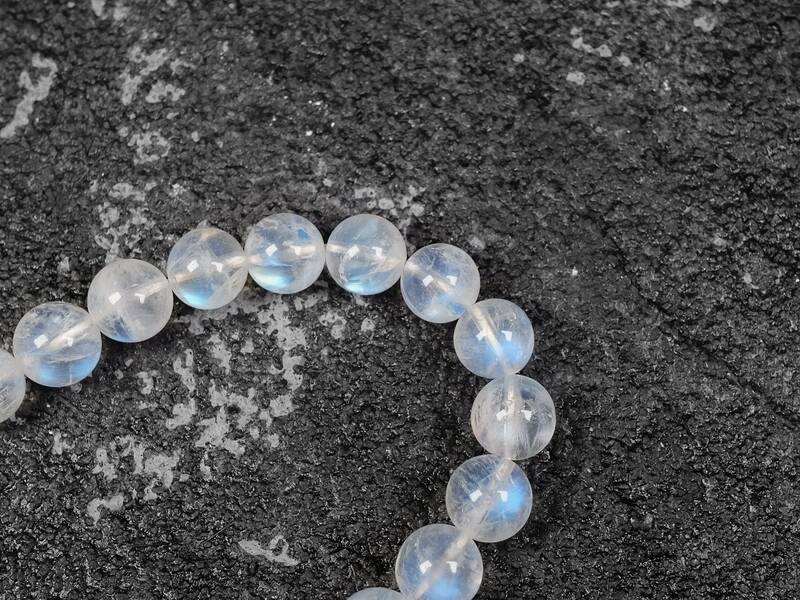 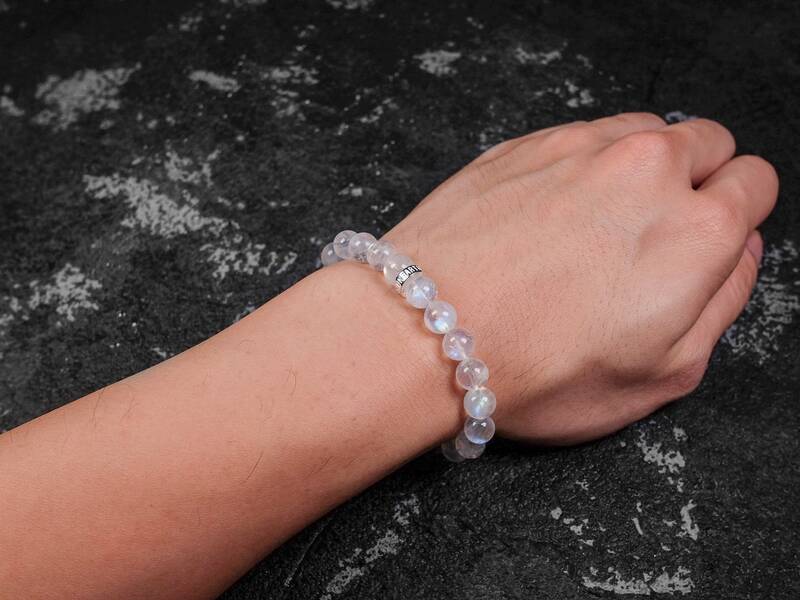 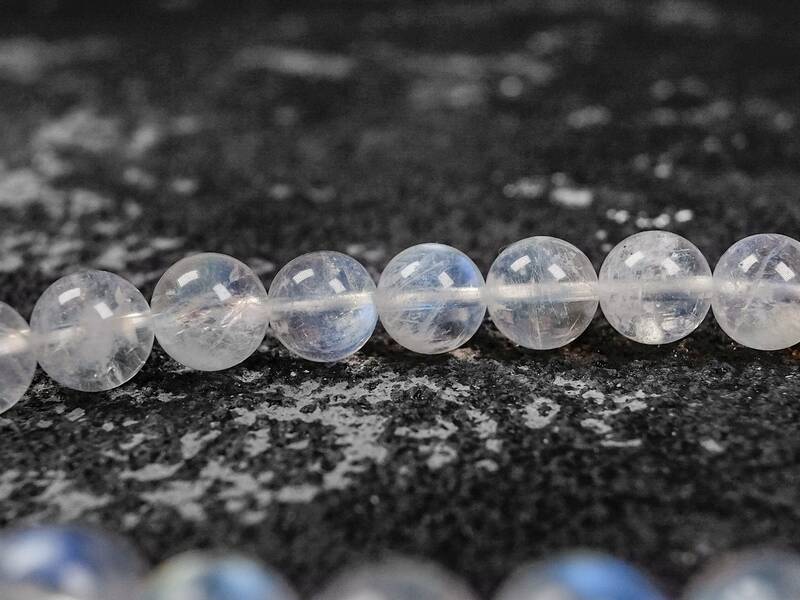 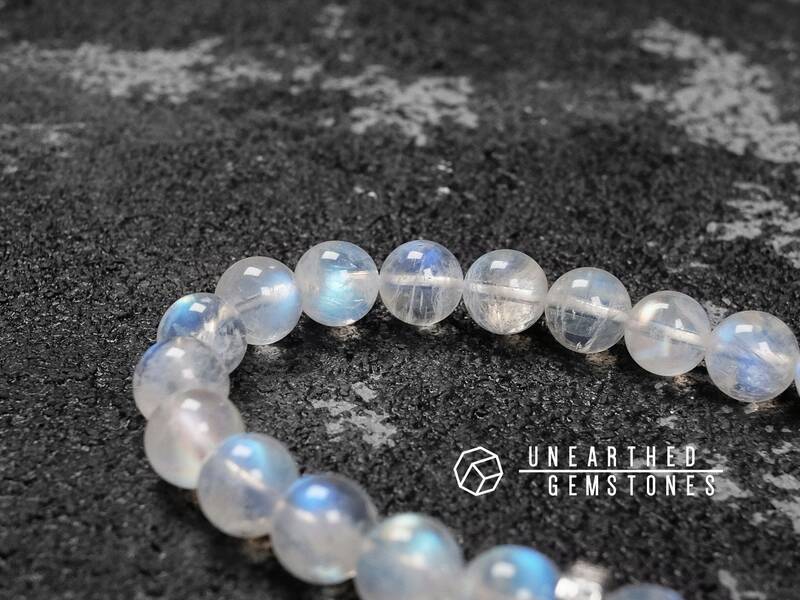 This natural and genuine moonstone is a rare find. 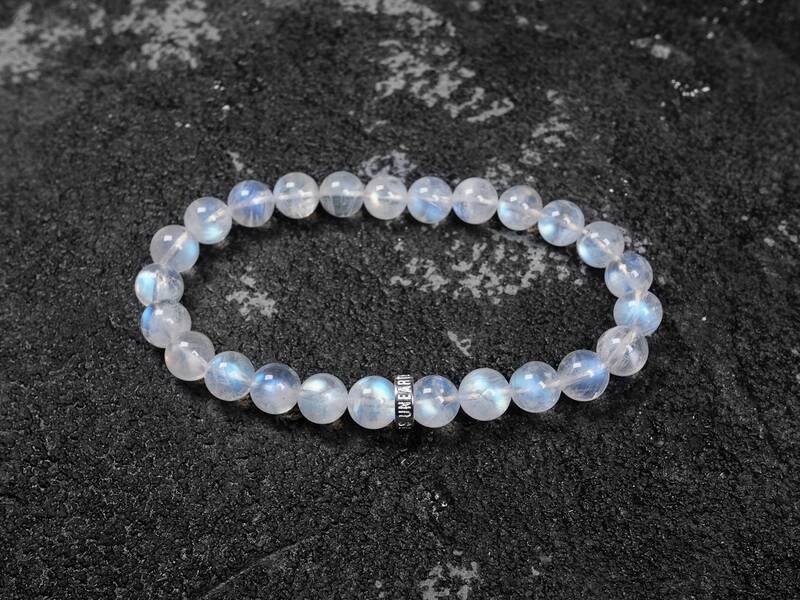 The flashes are abundant and very strong for a moonstone. 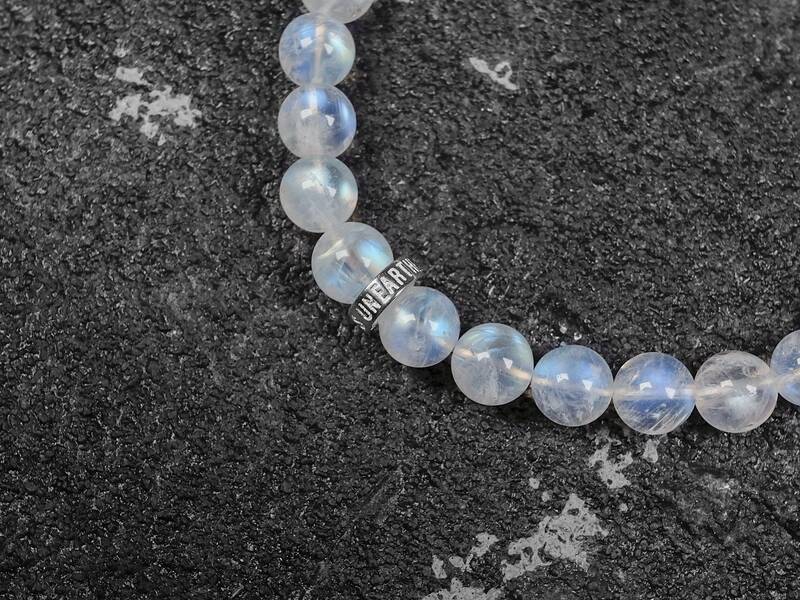 Also the flashes are colorful with blue and yellow. 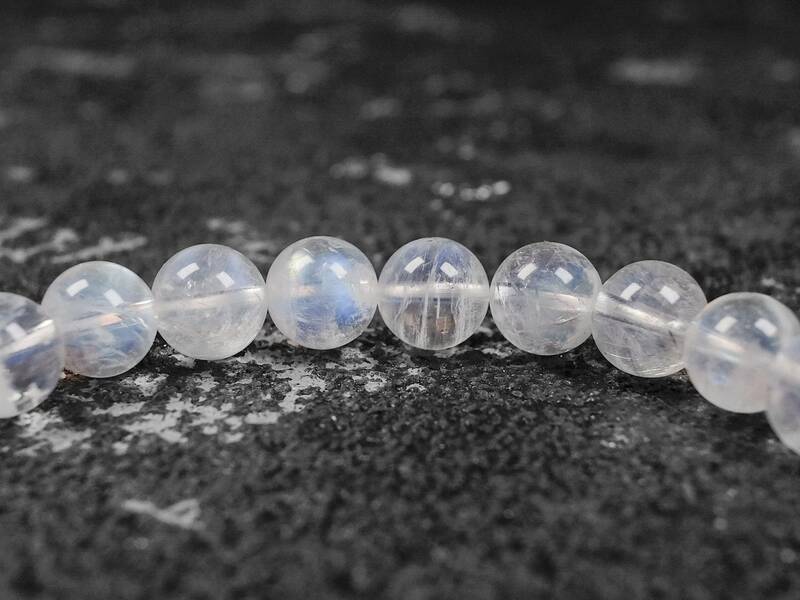 This moonstone has great clarity, meaning that it's mostly see-through. 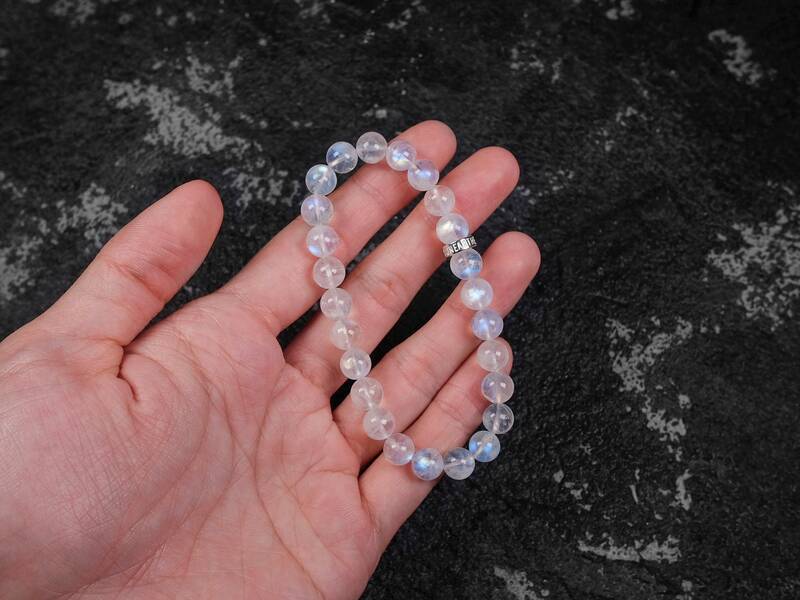 Very high quality moonstone for this price. 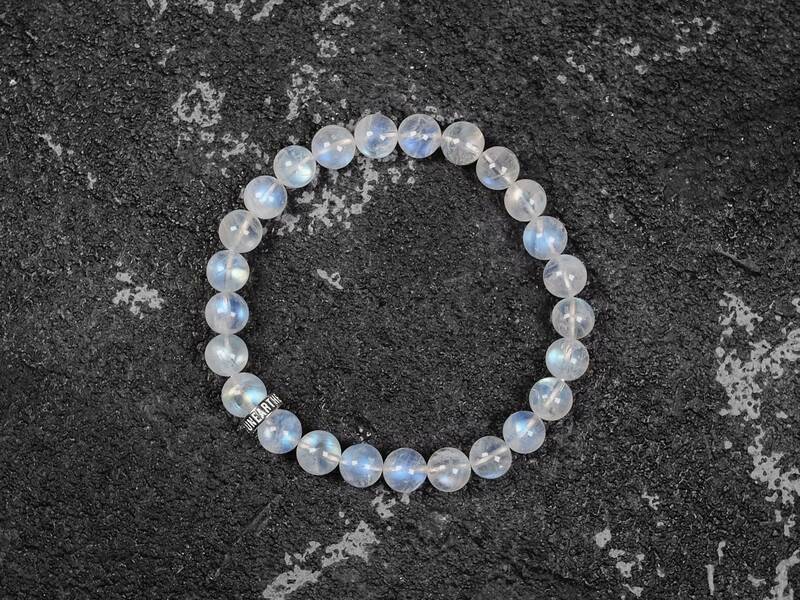 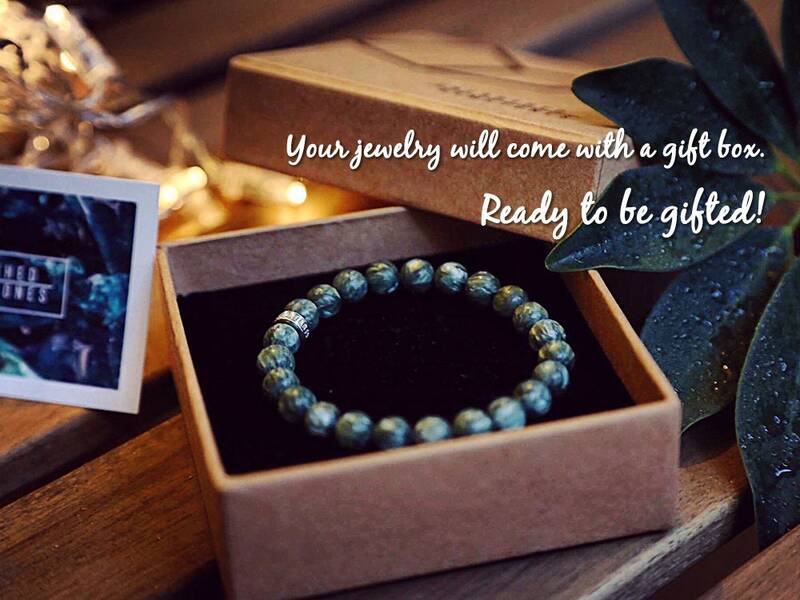 With the Unearthed Gemstones sterling silver, this bracelet is a great way to wear this iconic gemstone.